As I was writing this blog post, I learned about the sad death of Dannie Abse, a poet, writer and doctor, at the age of 91. His book Ash on a Young Man’s Sleeve happened to be the last book we read this academic year in our book group. Abse was born on 22 September 1923 in Cardiff. He studied medicine at Westminster College and at King’s College, London. He qualified as a doctor in 1950. Although he was best known as a poet and playwright, he was a specialist at a chest clinic for thirty years. His brother Leo was MP for Pontypool and Torfaen from 1958-1987. His brother Wilfred, was a psychoanalyst. Abse was senior fellow of the humanities at Princeton University between 1973-74. His 2002 novel, The Strange Case of Dr Simmonds & Dr Glas, was long-listed for the Booker Prize. 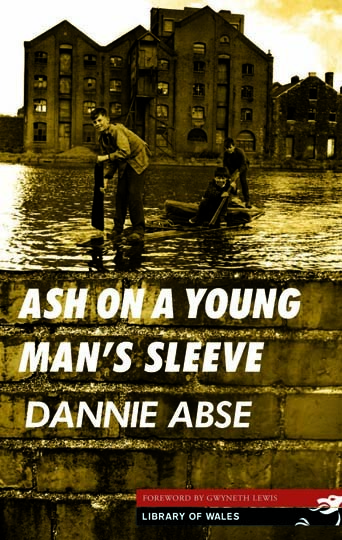 On 10th September the book group met to discuss Ash on a Young Man’s Sleeve by Dannie Abse. Often, mislabeled as an autobiographical novel, it is the first of Abse’s novels, but it is only partly inspired by his life. The book is set in Cardiff, where Abse grew up and both Michael’s brothers, Wilfred and Leo are modelled on Abse’s real-life brothers. The novel begins in 1934 and is a buildungsroman. It follows the childhood of Michael, a young Welsh-Jewish boy growing up in 1930s Cardiff. 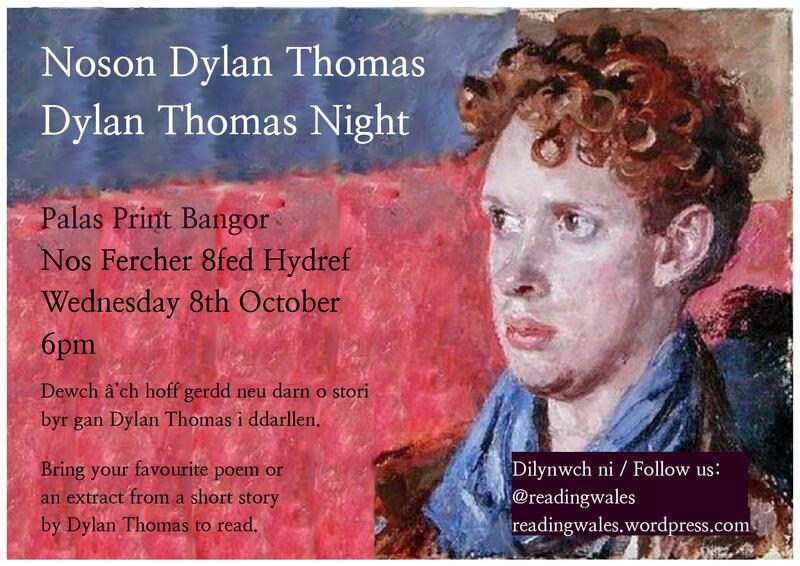 In this respect, it reminded me of another bildungsroman the book group read about a year ago – Glyn Jones’ The Island of Apples. The book interweaves private and personal themes; Michael’s story of his coming of age is set against the backdrop of the widespread unemployment, the Spanish Civil War, the rise of Hitler and Mussolini and, later, the Second World War. However, because of the fact that Michael is only eight when the book starts, we get a very child-like view of those events. The book is divided into sections rather than chapters, but the narration jumps around in time. There is very little thematical connection between the individual sections. aside from each one being an event from Michael’s life. With regard to this fragmentation of the text, the book reminded me of Charlotte Williams’ Sugar and Slate. However, in this case, the collage-like structure is not used to reflect Michael’s fragmented Welsh and Jewish identities. There is a very little mention of Jewishness in the book apart from the boy’s comments in the playground. Rather, I would argue, the interweaved scenes from Michael’s personal life and ones in which there is an awareness of the historical events, illustrate how both contributed to the development of Michael’s character by the end of the book. Nevertheless, both Ash on a Young Man’s Sleeve and Sugar and Slate contain one scene which exemplifies the protagonist’s wish to fit into the mainstream society by altering their physical appearance – using hair oils and creams to smooth one’s hair. Critics sometimes point out that despite being a poet, Abse does not use flowery descriptions and metaphors in the book. However, there is certainly a sense that he is a poet as I did find some descriptions of places almost lyrical. Overall, this book is a nice read, very funny and one of its very strong points is that Abse managed to capture the language used by the boys as well as South Welsh dialect extremely well.